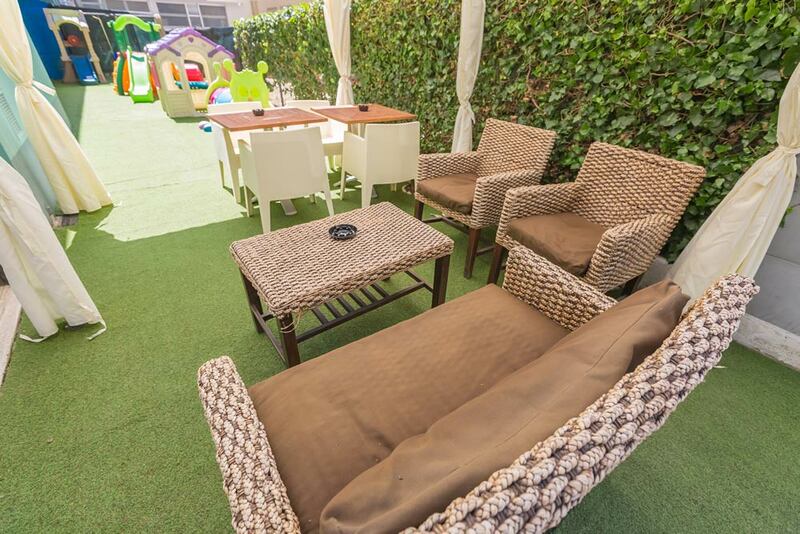 If you are looking for a family hotel in Rivazzurra you are in the right place. We know that those who travel with children need services and lots of attention, because family vacations are truly a precious moment of relaxation for parents and of fun for children. 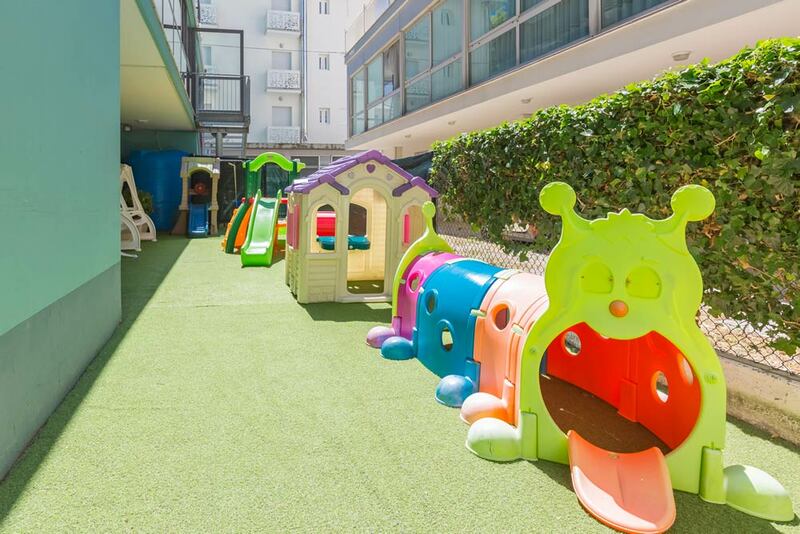 Room services, restaurant, dedicated menus and a baby club with experienced entertainers even on the beach for little guests to be entertained. Find out what is included in our offer for families. Our perfect 3-star family hotel in Rivazzurra is located a few meters from the beach, the most convenient location for all the family to move around. In a moment you are at the sea and if you need to get back to the hotel take a few steps and you’re in your room. Stefania and her staff are ready to make you feel at home, and even better. Here you don’t have to worry about anything, as we’ll see to it all! 8.30 am Rich breakfast for the whole family to start the day with a fill of energy! 15.00 am Children and adults all go to Riccione Beach Village! 21.00 am Ready for the evening: what’s on at Eiffel tonight? !